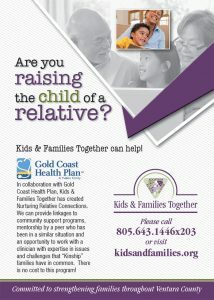 Child care is provided by Channel Islands Social Services. Contact Miriam Magaña at (805) 384-0983, ext. 859. Please call 48 hours in advance.